Oh how I love seeing other girls sneakers. 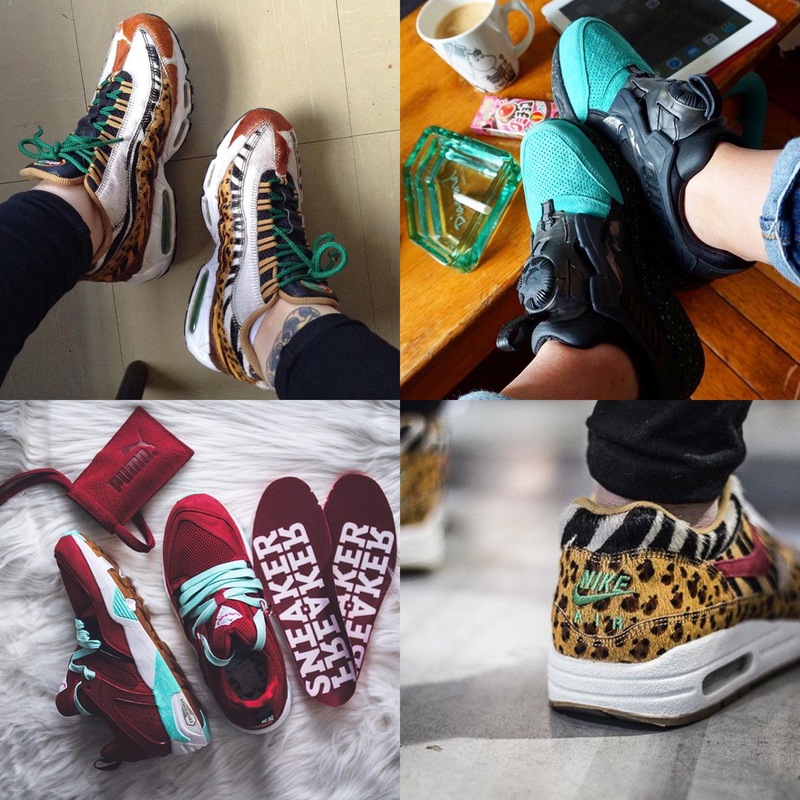 The female sneaker culture is growing bigger and bigger and it’s really dope to see other girls out there showing their collections and their love for kicks. So why not shine some light on Their kicks for a change! 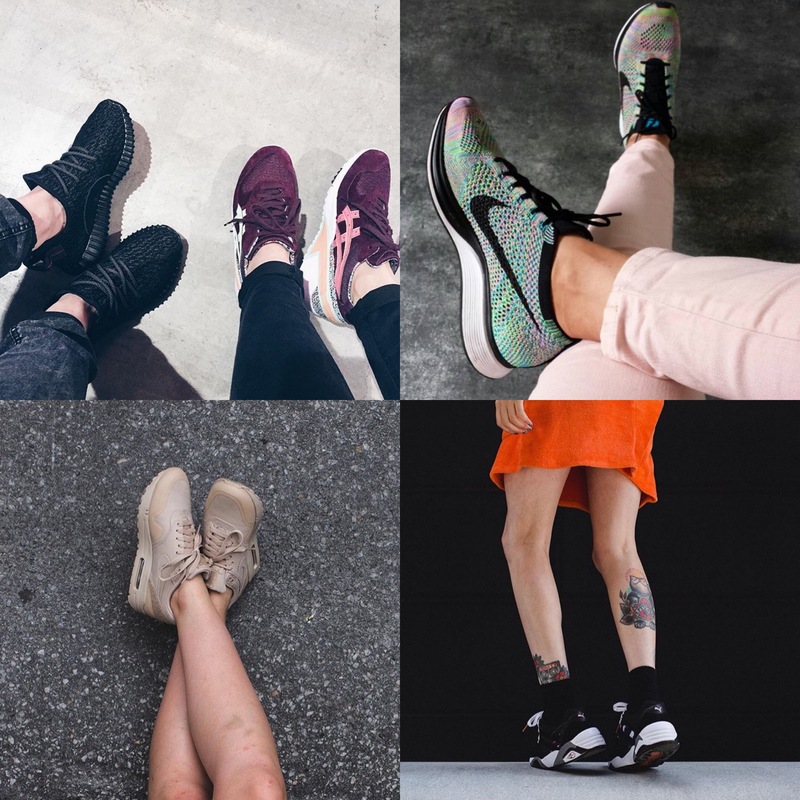 I started using #girlonkicks on Instagram a few years ago and I asked other girls to do the same. 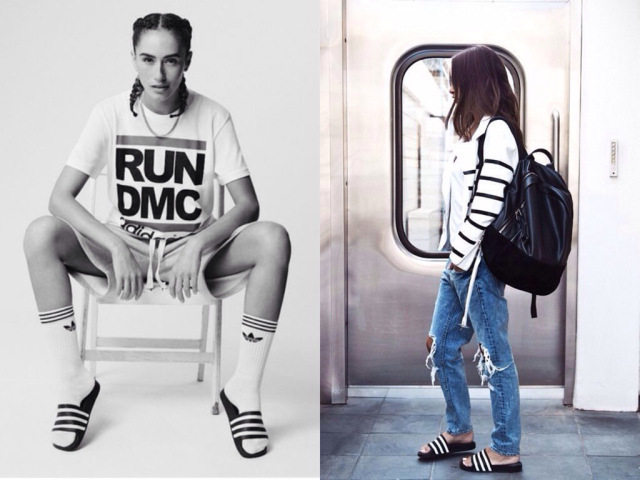 And nowadays female sneakerheads from all over the world are using this hashtag when posting their sneakerpics! I mean; How cool is that?! Here are some of my favorite shots from the past few weeks! This round up is getting bigger and bigger every month now, haha! @rebecca_kreuzberg | Nike air max 90 ‘Homegrown’ | Let’s start with some ‘sneakers in hand’. I don’t need to introduce this girl to you! If you’re not following her by now you’re just plain stupid, haha! Her latest pickup is straight fire! @princess_of_dopeness | Supreme x Nike dunk low | Every time when I think I’ve seen it all she pulls out another super sick pair.. very very dope! @magdaedge | Nike air max 1 ‘Pink pack’ | Hurting some serious feelings by telling us she picked these up from ebay for $35 a few years ago. Another #girlonkicks regular! @objctve | Reebok Insta Pump Fury PM | more Insta pump furies. Sorry not sorry.. these are so freshhhh! @valentinarrough | Reebok Insta Pump Fury ‘Cinderella’ | This frenchie is making ALOT of IPF lovers very jealous with this picture, haha! Love the details on these! 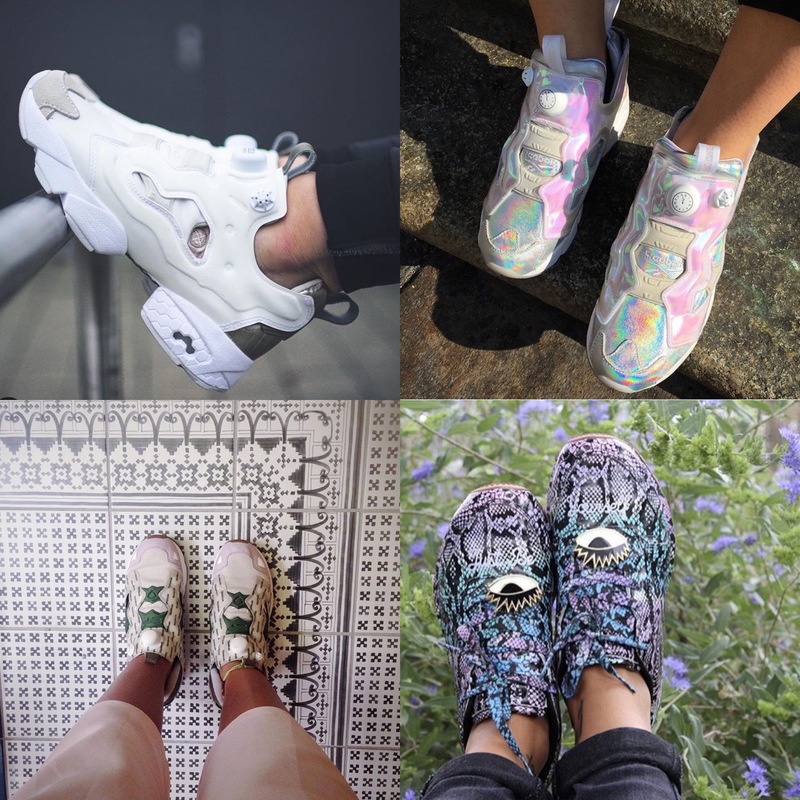 @seraphizm | Garbstore x Reebok Insta Pump Fury | These shoes, culottes and pretty floors! Picture perfect! @isthegat | Melody Ehsani x Reebok Classic | This is a whole lot of colors in one shoe, but somehow it worked out so good! I love the subtle match with the purple flowers in the backdrop. 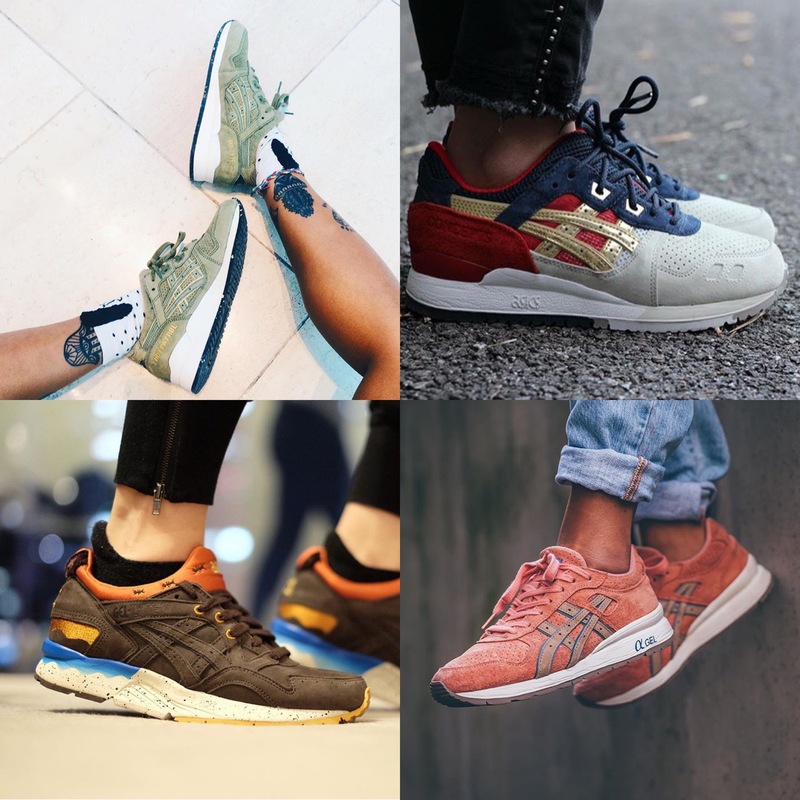 @juicegee | Footpatrol x Asics Gel Lyte III ‘squad’ | Ok, I kinda regret not picking these up! Perfect color for fall season! @victoiregivone | Cncpts x Asics Gel Lyte III ‘boston tea party’ | She contacted me a little while back that she was looking for this pair and if I could help her out. And I’m so happy she found them, they look dope on her! @dodothy | Limiteditions x Asics Gel Lyte V ‘SurrEDaliste’ | I think alot of people slept on this release! This is the pair that got it all started for Anne. Her first collab purchase! @rebecca_kreuzberg | Ronnie Fieg x Asics GT II ‘Rose Gold’ | *Jaw dropping*, *drooling*, *hearteyes* and all.. this is a pair a would absolutely love to have in my collection as well! @hebeimogenx | Atmos x Nike air max 95 ‘Animal’ | Killing it as usual! I wish I picked up these hairy badboys when I had the chance to! @empresscycy | Ronnie Fieg x Puma Disc COA | learning japanese while wearing these shoes sounds like the perfect combo to me! @objctve | Sneaker Freaker x Puma Blaze of Glory ‘Blood bath’ | Another picture from Dea in this line-up! I love love love love love looooveeee these! The colorway is just perfect! @yung_ezra | Atmos x Nike air max 1 ‘Animal’ | In the previous #girlonkicks roundup I posted her Last Pick Up picture of these beasties and now the on feet picture as a follow up! Here worn at Sneakerness Cologne. @ninpoi | New Balance 997 | Nicole is always in my #girlonkicks roundup. Simply cause she is the bomb and her pictures are always on point. @mintcottoncandy | Nike air Presto TP | You know I love me some prestos! Comfy 2.0.. and these Tech Pack ones are maybe even more comfortable. Great picture as always! @ooraqueloo | Adidas Superstar | Classic Superstars & burgundy pants with matching burgundy backdrops.. gotta love it! 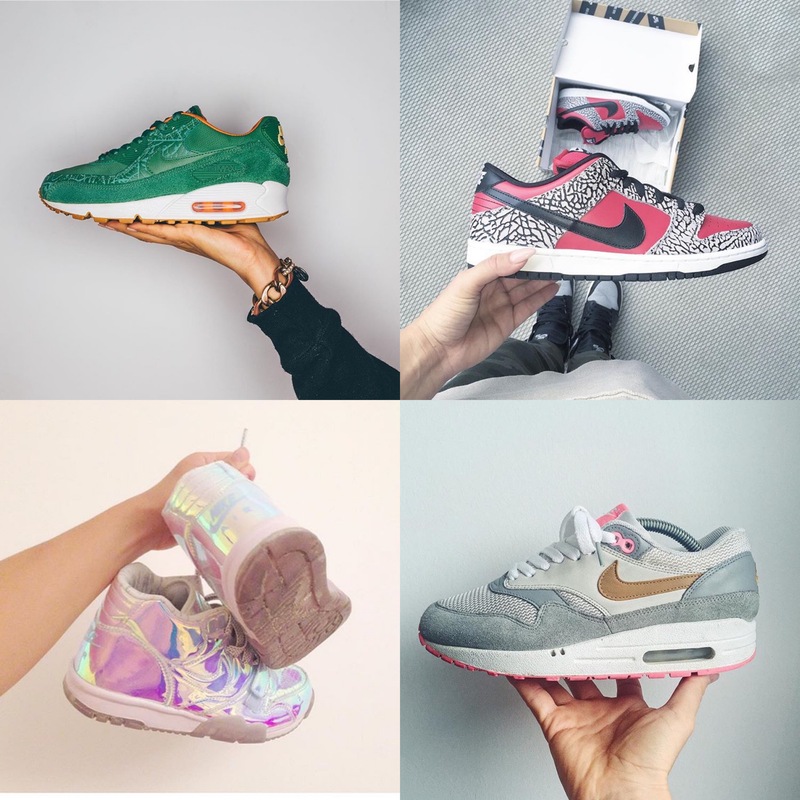 This girl is a new #girlonkicks user but I’m loving it already. Can’t wait to see more pics! @snkrart | Adidas Yeezy Boost 350 ‘Pirate Black’ & Overkill x Asics Gel Sight ‘Desert Rose’ | What Lisa & Agate wore to Sneakerness Cologne! Heat heat heat! @onyka_ | Nike Flyknit Racer Muliticolor 2.0 | Yes, of course theres a pair of these beauties in this months lineup! Perfect combo with the powder pink skinnies! @paulineetbounty | Nike air max 1 ‘Patch’ | Always loving her pictures! And this pair of Patch air max 1’s combined with that asphalt! 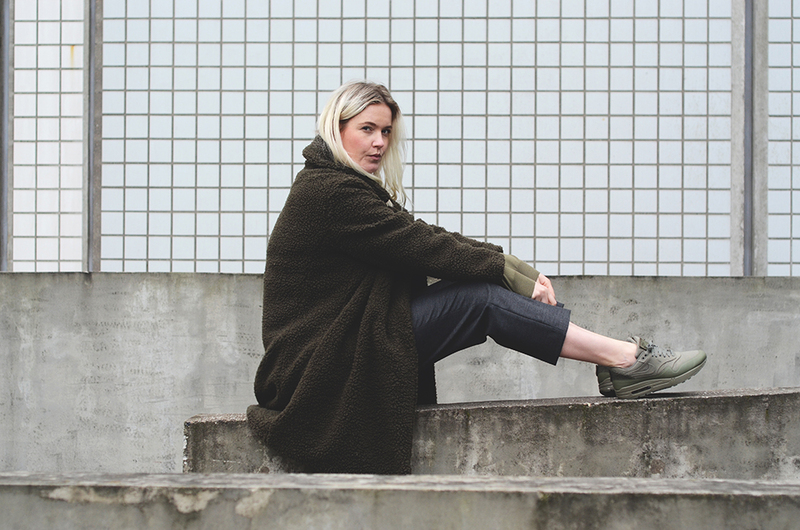 @kittycowell | Puma R698 | kicks & socks & tattoos and this London babe! YES! @blacknovacaine | Reebok GL 6000 ‘Rose Cloud’ | Pastel Pink Perfection! 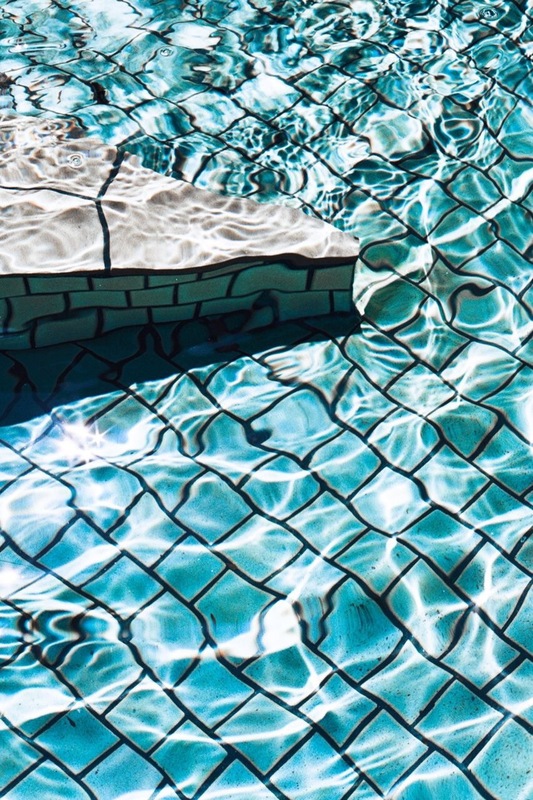 I always love seeing clean and minimalistic pictures like this one! @klaudiaszczukocka | Parra x Nike air max 95 ‘Running Man’ | This girl never dissapoints us! 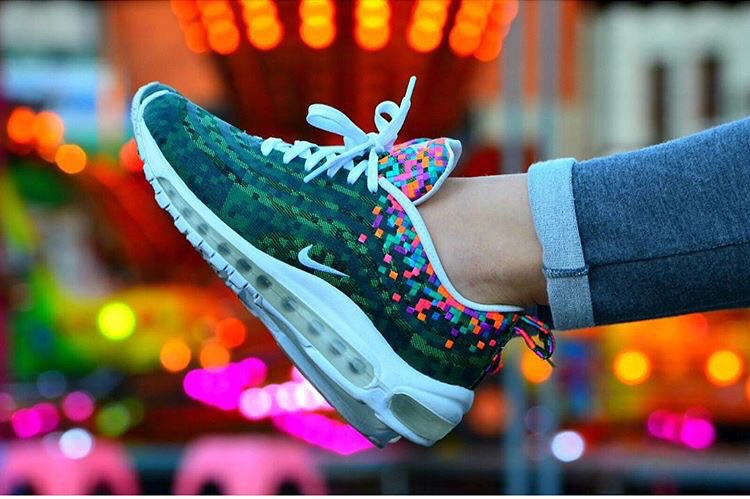 love this pair of air max 95’s and I can’t wait to see what else she has in her collection! @marionpocasneakers | Nike air max 97 JCRD ‘Rio’ | Ok, I’m going to say it again; WHY didn’t I pick these up?! Perfect picture with the colors in the backdrop! @koalaraye | Saucony G9 Shadow 5 ‘Vanilla Strawberry’ | I don’t have to tell you guys that I’m a big fan of sneakers that were named after food! Cuteness 2.0! 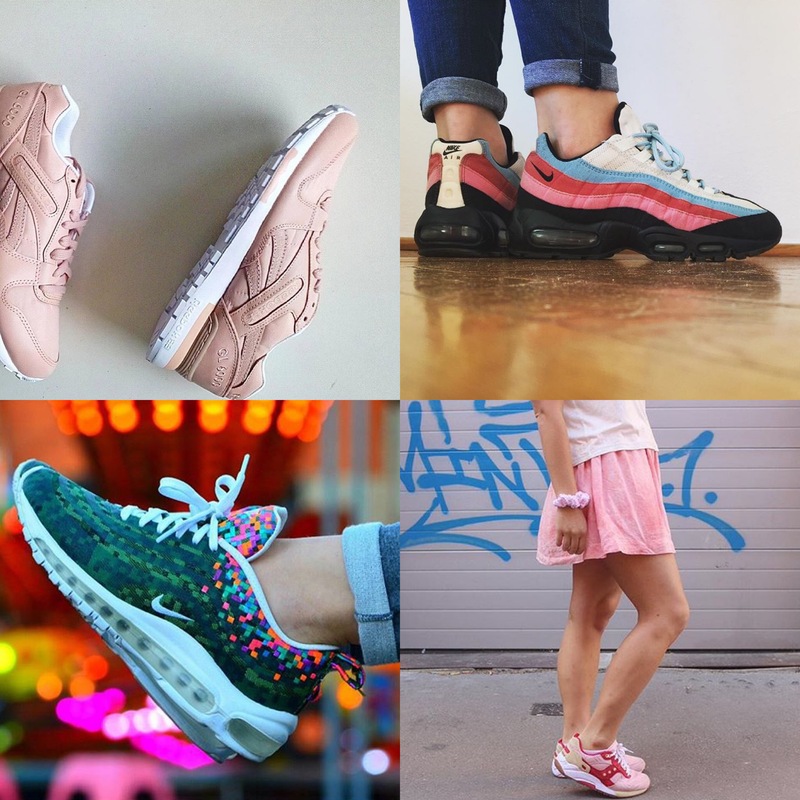 Please keep the #girlonkicks pictures coming cause I’m loving it! 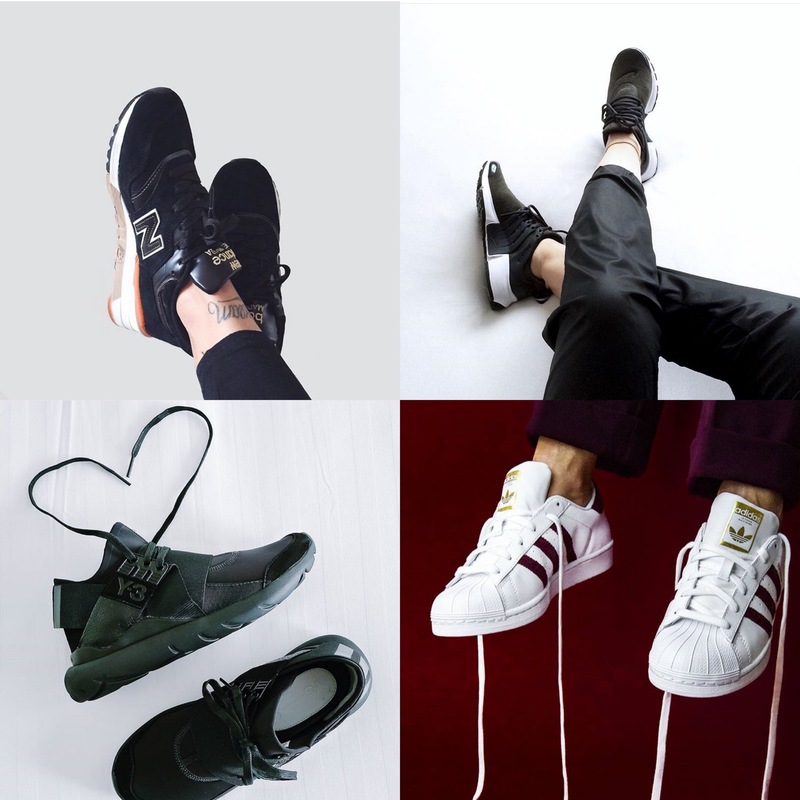 I’m a fashion journalist looking to start an online platform (aka, online magazine) for and about female sneaker heads. Would love to get the chance to send you some questions so you could share some thoughts with me! !